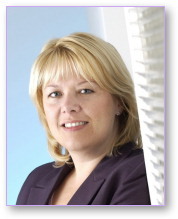 Pamela Kingsland is a highly effective and inspirational Coach and a fully trained Business Psychologist. She is a founding member of the Association for Coaching, one of the lead Professional bodies for Coaching in the UK . She is also a member of the British Psychological Society and the Association for Business Psychologists. Pamela abides by the Codes of Ethics and Practice of all of these organisations. She has worked extensively in the field of people development, training, coaching and counselling individual managers and teams within both the public and private sectors. She has particular experience and expertise in dealing with improving communication skills, developing confidence and assertiveness and in helping clients motivate themselves and others. She also has a great deal of expertise and experience in Career Coaching both with individuals who have lost interest in their current roles and those who find themselves at a Career Crossroads as a result of redundancy or other major life changes. She strives to make the coaching experience collaborative, a source of valuable insights and lasting changes. 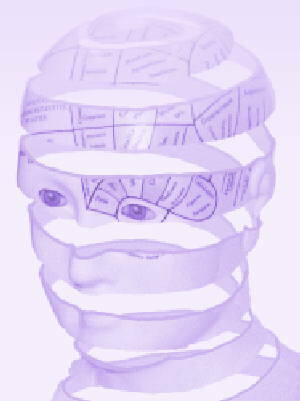 A qualified psychometrician, she will where appropriate use a variety of psychometric tools as part of the coaching process to increase client self-awareness and unearth working preferences which might serve to inform career development decisions and/or explain conflicts with others in the working environment. She has written numerous articles on coaching and career guidance for such diverse publications as The Times and Glamour Magazine. She has also been an expert guest providing advice on radio talk shows.